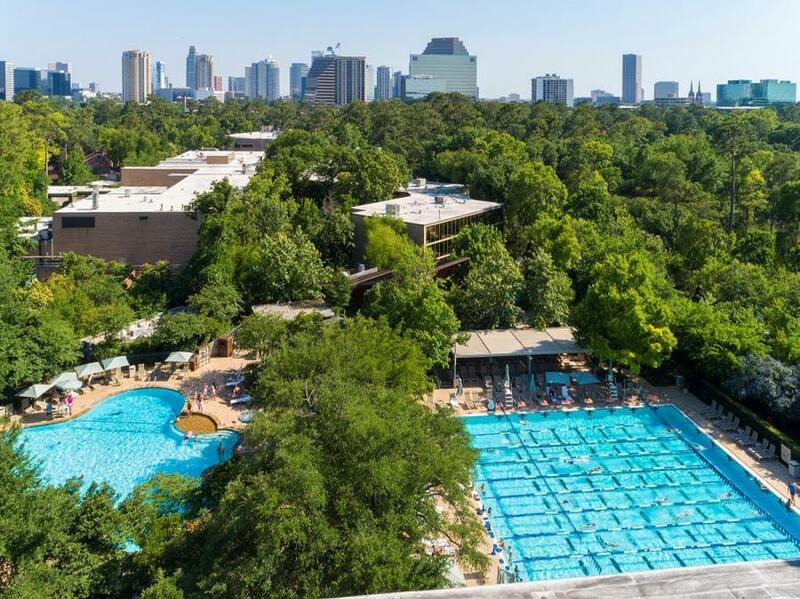 The Houstonian Hotel, Club & Spa in Texas will undergo a US$45m renovation later this year, including a complete refurbishment of the Trellis Spa to include a luxury outdoor water experience. 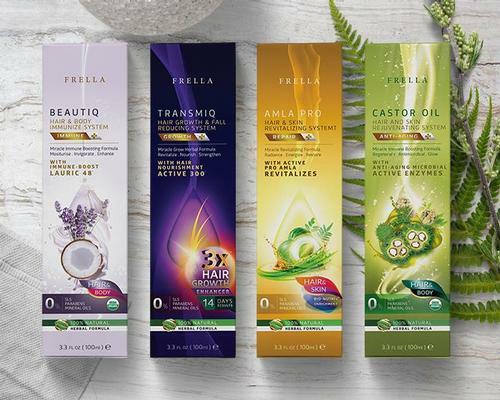 Trellis Spa is a Mediterranean-style, 17,000sq ft facility with 21 treatment rooms, hair and nail salons, locker rooms with whirlpool and steam rooms, an indoor float pool, a relaxation lounge with fireplace and a Tranquility Room. Located on 27 wooded acres in the heart of Houston, the independent property includes guest rooms with floor-to-ceiling wooded views. 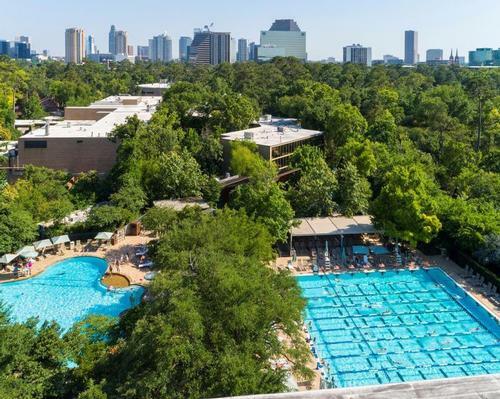 The 175,000sq ft Houstonian Club offers state-of-the-art equipment, over 250 weekly group exercise classes, aquatic programmes, an indoor tennis facility, a resort pool with a rock slide, sports lap pool and quiet garden pool. Construction will begin in late 2019 and will also include a complete remodel of the hotel’s guest rooms and suites, an enhanced arrival experience and an update to the hotel’s Great Room lobby. Further utilising its outdoor surroundings, a new event deck overlooking Buffalo Bayou will be added. Huitt-Zollars, Inc. has been chosen as architect, and Forney Construction will fill the role of construction manager and general contractor. Kay Lang & Associates has been chosen as the interior designer for the project. 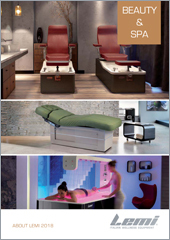 Fabiano Designs, known for its expertise in the club industry, will consult on the club design.